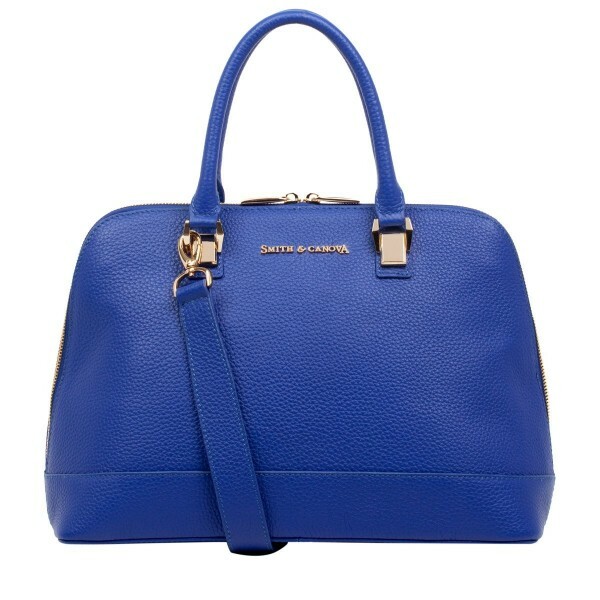 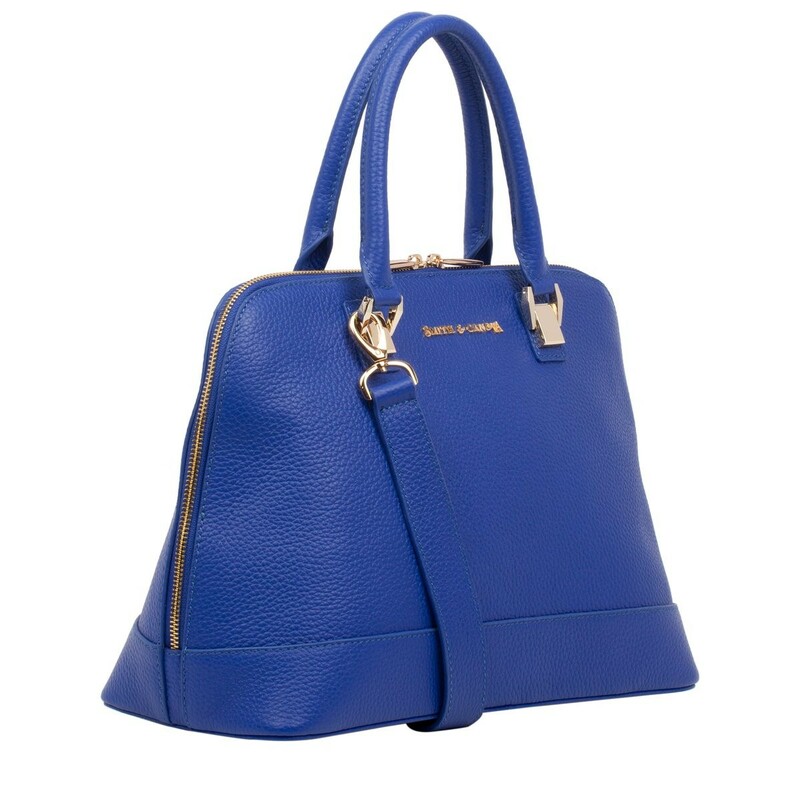 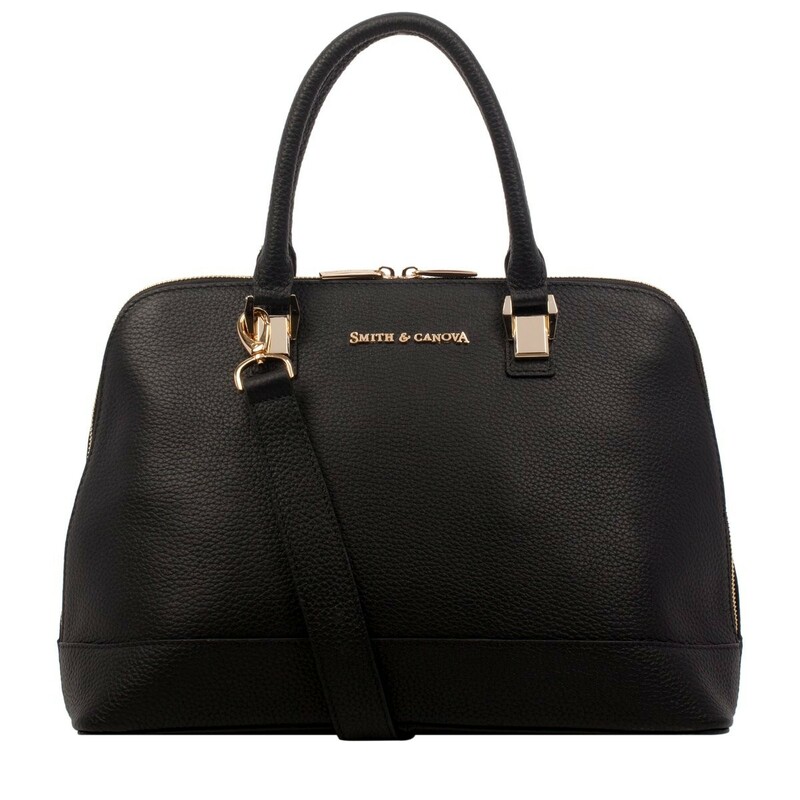 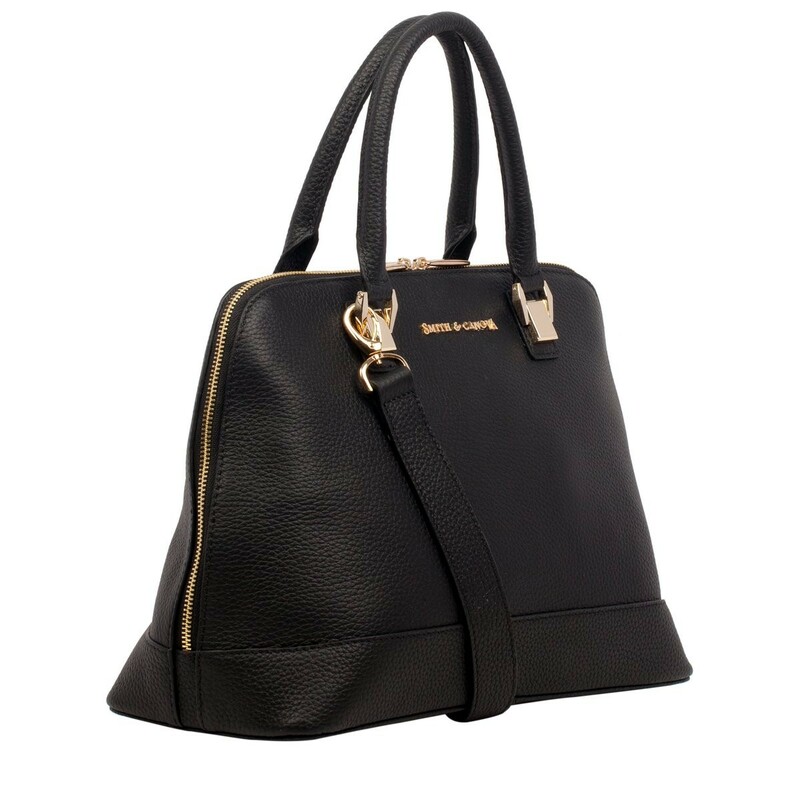 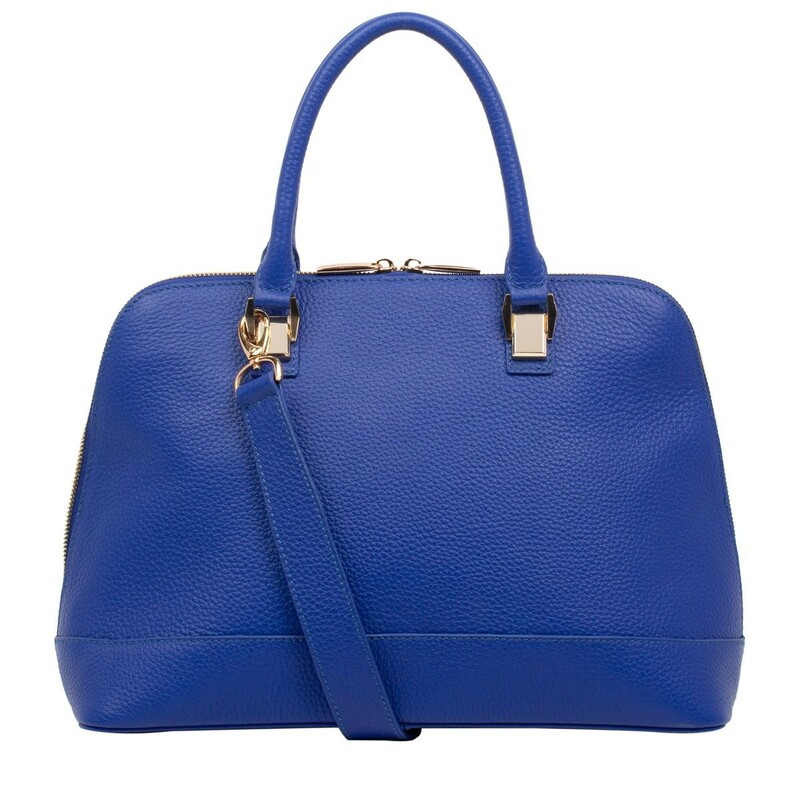 Big enough to carry all your essentials, this grab bag is perfect for the busy fashionista. The detachable leather shoulder straps allow you to wear in a variety of ways whilst the sturdy shape adds to the sophisticated style. 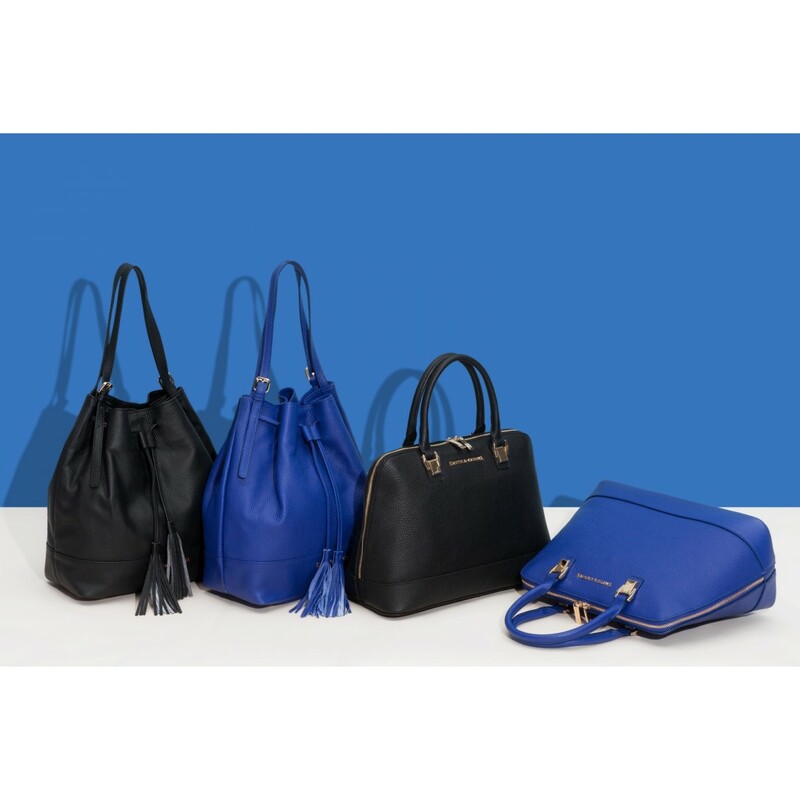 Including zip and slip pockets - perfect for keys or a mobile phone.